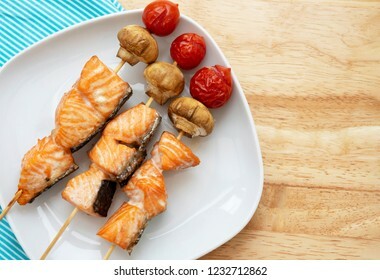 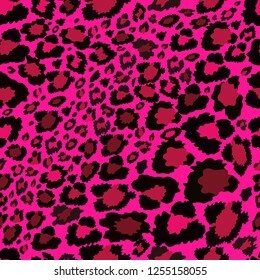 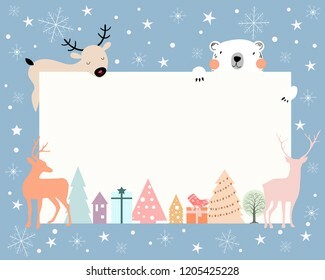 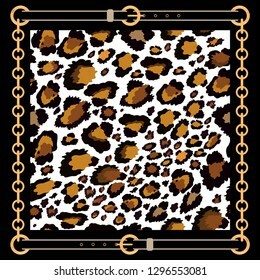 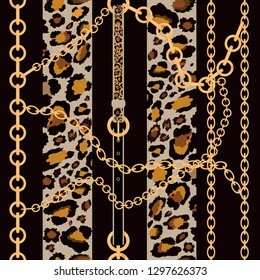 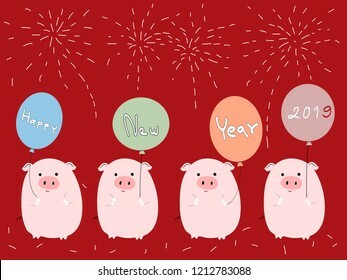 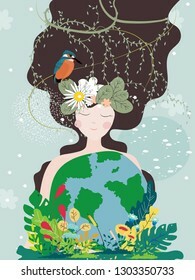 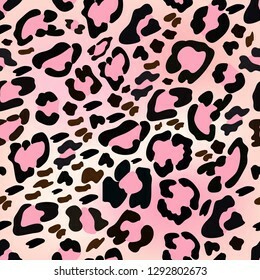 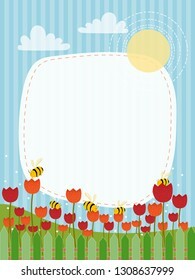 8,140 stock photos, vectors, and illustrations are available royalty-free. 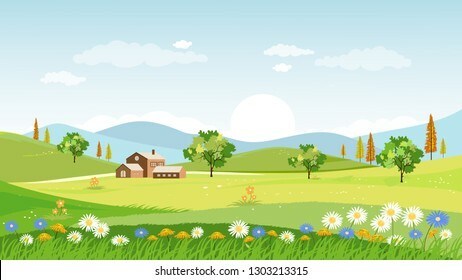 Panorama view of spring village with green meadow on hills with blue sky, Vector Summer or Spring landscape, Panoramic countryside landscape green field with grass flowers on mountains and farmhouse. 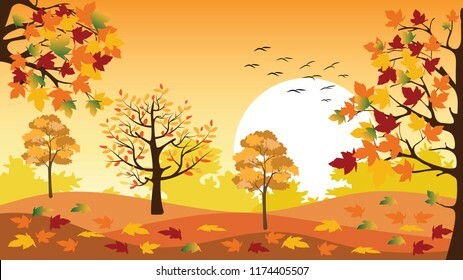 Panoramic of Countryside landscape in autumn with fallen leaves on the grass, Vector illustration of horizontal banner of autumn landscape mountains and maple trees with yellow foliage in fall season. 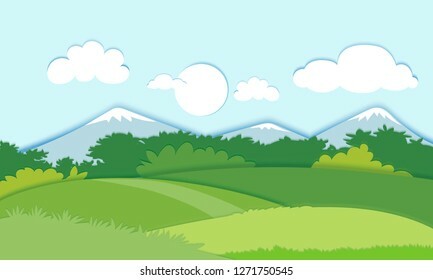 Panorama view of spring village with green meadow on hills with blue sky, Vector Summer or Spring landscape, Panoramic countryside landscape green field mountains and farmhouse. 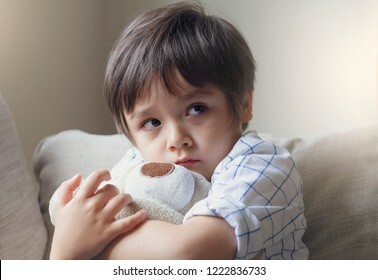 Dramatic portrait of little boy sitting on sofa and cuddling teddy bear with scared face,Unhappy Child sitting alone and looking out with worrying face,Toddler boy on corner punishment sitting. 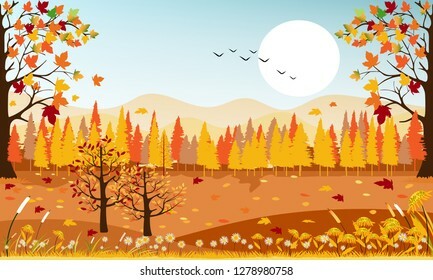 Panoramic of Countryside landscape in autumn, Vector illustration of horizontal banner of autumn landscape mountains and trees with yellow foliage. 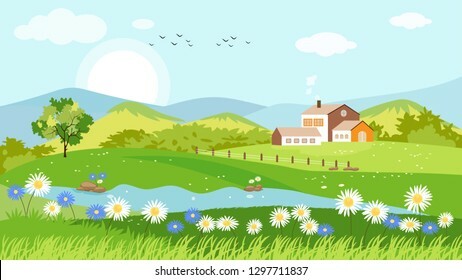 Panorama view of spring village with flowers and green meadow on hills with blue sky, Vector Summer or Spring landscape of countryside, Panoramic landscape summer field and farmhouse. 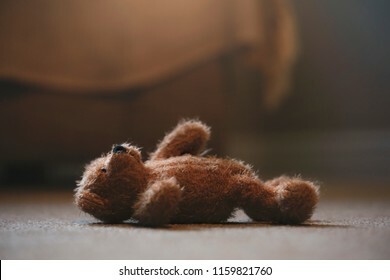 Teddy bear is laying down on carpet in retro filter, Lonely teddy bear laying down alone in living room at night ,lonely concept, international missing children's day. 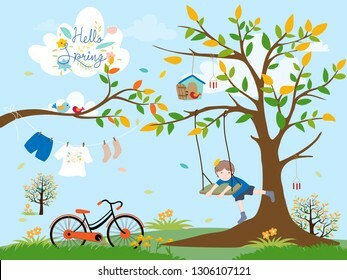 Panorama landscape of public park with bench and cherry flowers blossom in park, Cityscape background, Panoramic Urban landscape of summer or spring with blurry buildings background. 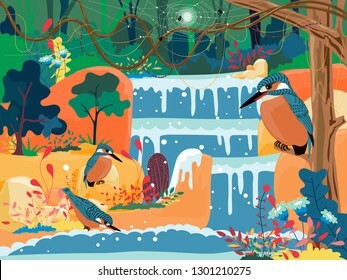 Panorama of Countryside landscape in autumn, Vector illustration of horizontal banner of autumn with landscape mountains, wild flowers and leaves fallen with yellow foliage. 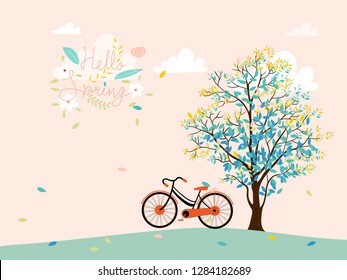 Panorama landscape of Countryside landscape in spring or summer with copy space,Vector spring landscape of maple trees with leaves falling, daffodils flowers, Summer landscape with summer flowers. 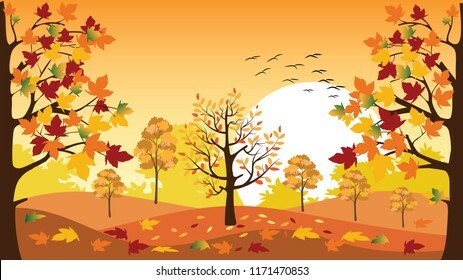 Panorama landscape of Countryside landscape in autumn, Vector illustration panoramic of horizontal banner of autumn landscape mountains and maple trees fallen with yellow foliage. 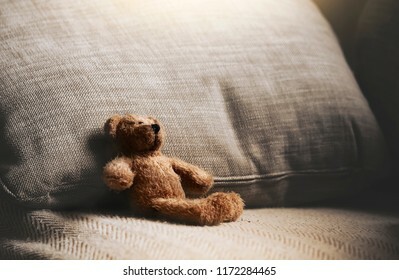 Teddy bear sitting down on sofa in retro filter, Lonely teddy bear sitting alone on couch in living room at night,Lonely concept,Lost child,International missing children's day. 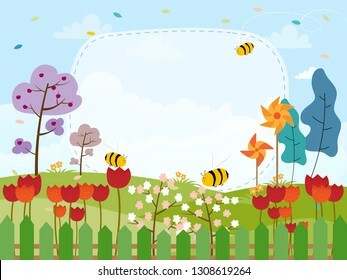 Panorama of Countryside landscape in autumn with copy space, Vector illustration of horizontal banner of autumn with landscape mountains, wild flowers and leaves fallen with yellow foliage. 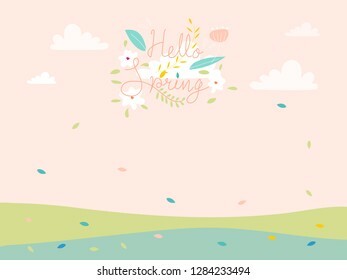 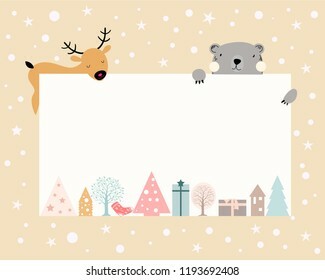 Panoramic of Countryside landscape in spring or Summer, Vector illustration of horizontal banner of Spring landscape with mountains and trees with leaves falling on grass with green pastel foliage. 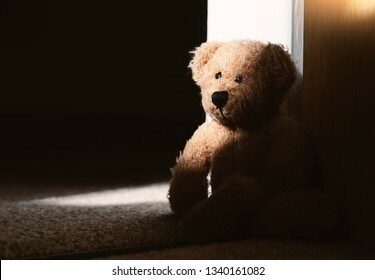 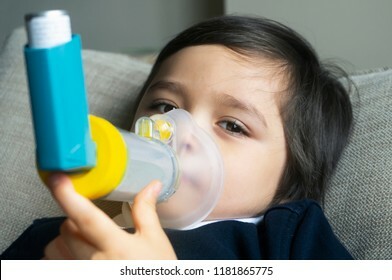 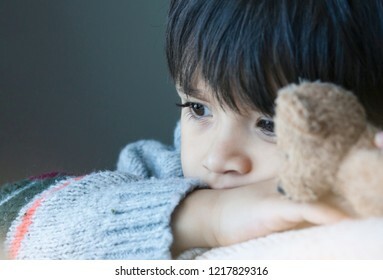 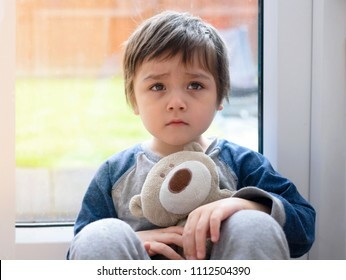 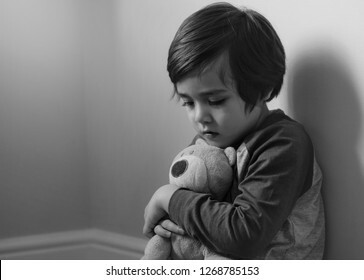 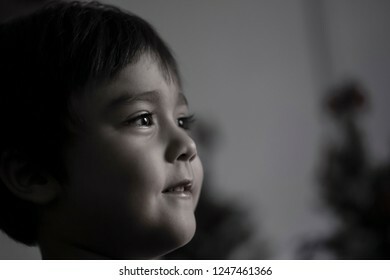 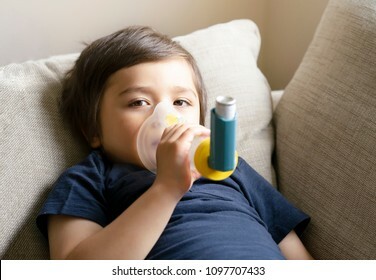 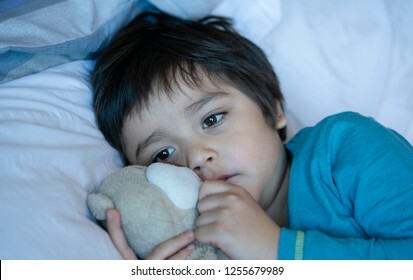 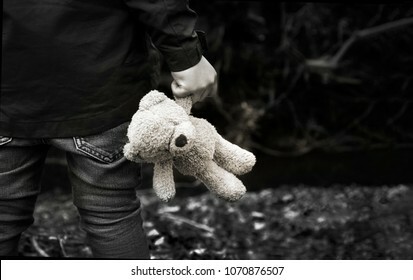 Dramatic portrait of little boy sittingon sofa and cuddling teddy bear with scared face,Unhappy Child sitting alone and looking out with worrying face,Toddler boy on corner punishment sitting. 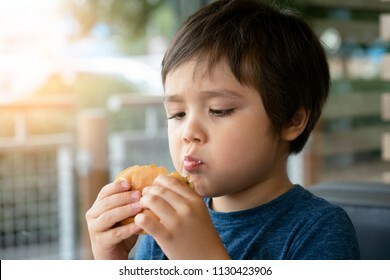 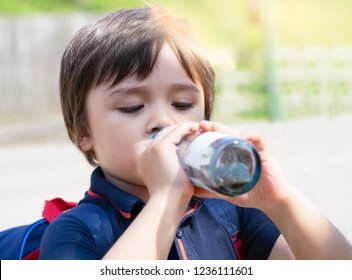 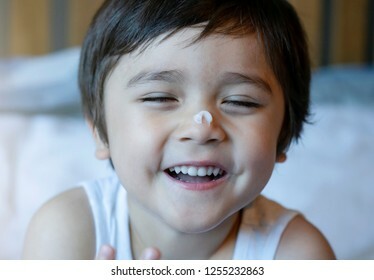 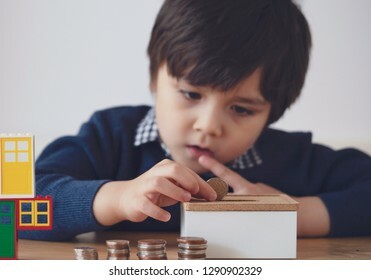 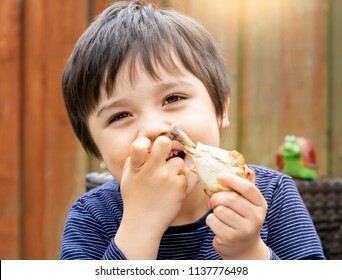 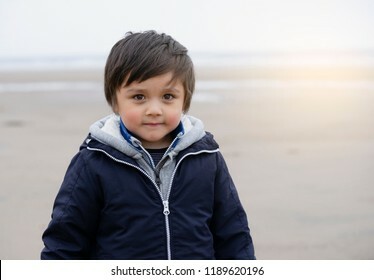 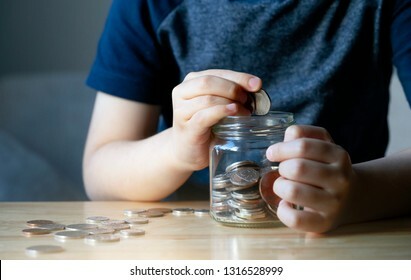 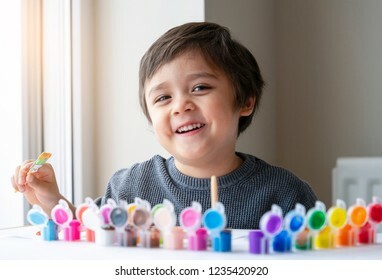 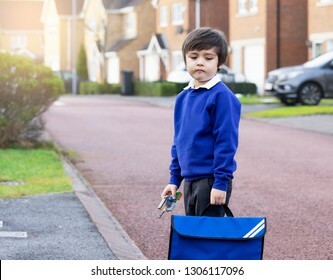 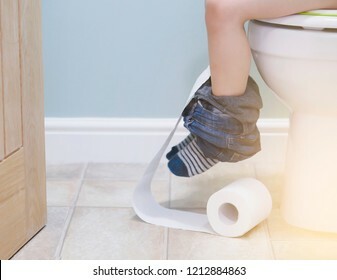 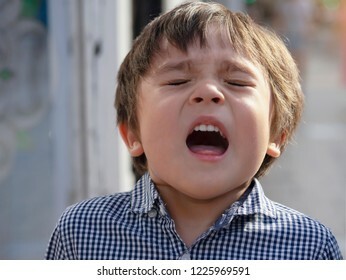 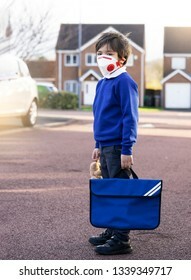 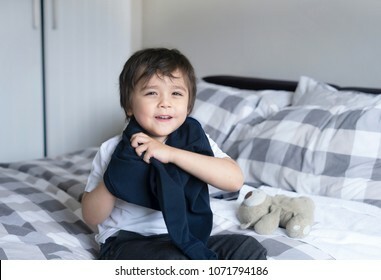 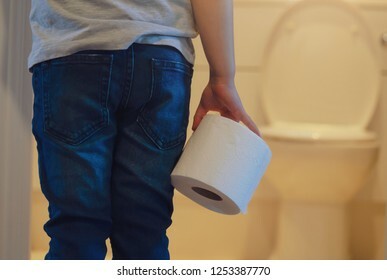 Cute boy learning how to put cloth on, 4 year old kid sitting in bed with teddy bear wearing school jumper,boy getting dressed and get ready for school, Child dressing uniform in bed room. 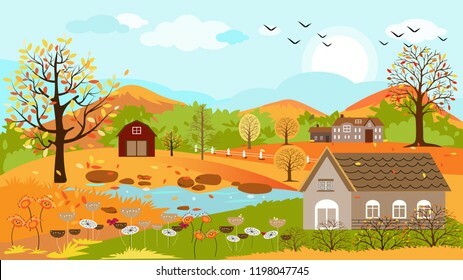 Panoramic of Countryside landscape in autumn, Vector illustration of horizontal banner of autumn landscape mountains and farm with leaves falling from trees in yellow foliage. 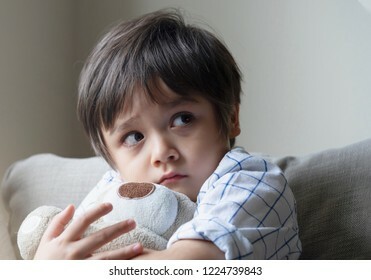 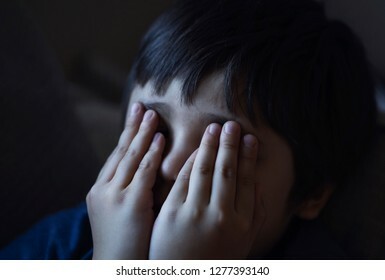 Lowkey shot of sad boy crying and rubbing eyes with his hands, Lonely child covering his face siting on sofa, Stressed child. 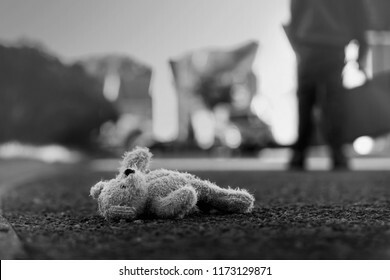 Domestic Family violence and aggression concept violence. 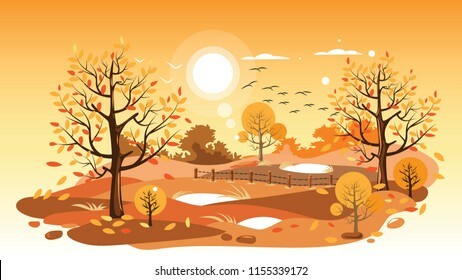 Countryside landscape in autumn, Vector illustration of horizontal banner of autumn landscape farm, mountains and trees with yellow foliage. 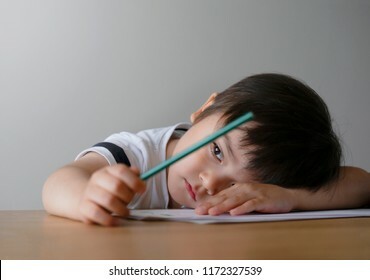 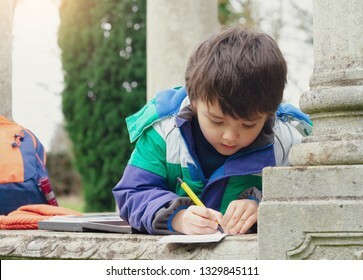 Child boy holding a pen and writing or drawing on paper about what he find on the way to forest, Schoo kid exploring with school trip,Children learning about seasons change on spring,Lean from nature.